The Ari Hoenig Quartet CD Release "Lines Of Oppression"
In April from 25th to 27th Tigran participated in the "Jazz a Juan Revelations 2003" contest and won the first prize in the category of Jazz Instrumental. 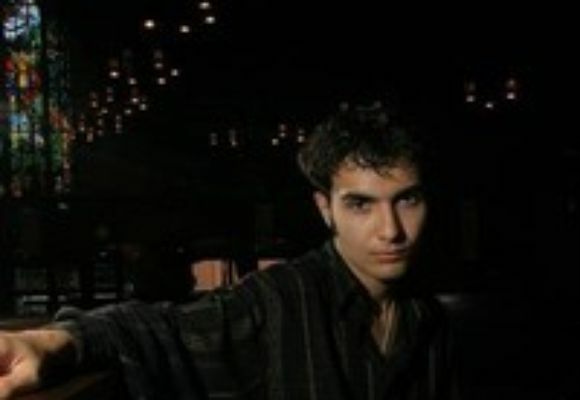 Tigran won the 1st prize and also public prize of Montreux Jazz Solo Piano Competition which took place in July 2003 from 8 to 12. In March 2005 he participated at 1st Moscow International Jazz Piano Competition and won the 3rd prize. In June he won the 1st prize of 8th Monaco Jazz Soloist Competition. The new CD has been recorded in Los-Angeles with Ben Wendel (sax), Francois Moutin (bass), Ari Hoenig (drums) and Rouben Hairapetyan (duduk, zurna), that will be released in March 2006 by "Nocturne Records" (Paris).